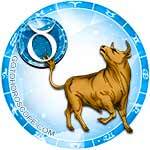 This day is not the best time to start a responsible business and labor-intensive projects. Most likely, the main obstacle to success will be the lack of internal forces. It is possible to fix this situation if one directs the sutra to its fullest potential and drive away laziness and self-doubt in your own abilities. 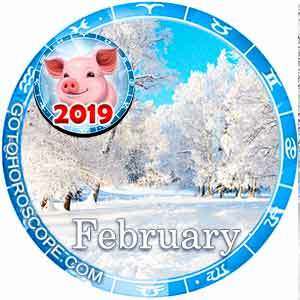 The alternative positive scenario is that you can focus on minor matters or things that do not cause doubt. .
Aries, on February 5, it is not recommended to rush your process. 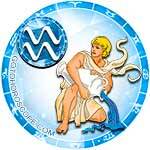 It is important that all the activities of this day bring a high-quality, productive outcome. Shortcomings are not welcome in your personal affairs. Having started a responsible conversation, do not interrupt it on a comma. Having made a special offer to someone, by all means, wait for an answer. There is a possibility that Tuesday will bring a number of concerns related to the safety of personal real estate or property. On this day, Taurus disagrees with travel. Ideally, it is recommended to stay at home, have plenty of sleep, do the cleaning, read books, or take care of loved ones. If there is not the slightest option to take time off (day off), pay special attention to communication with fellow servicemen. Perhaps some difficulties will be delivered by an unpleasant client, a malfunction of professional equipment, or the road from work to home. 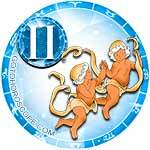 Gemini on this day increases the likelihood of experiencing love disappointment. Most likely, we are talking about the lack of understanding with close people (for example, with your soulmate). Good luck will be possible in professional affairs. There is a chance that many will be lucky in the process of shopping. It is recommended to take time to search for fresh ideas aimed at potential enrichment. Ban extreme sports, gambling, and active sports today. 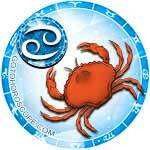 Cancers on this day should not blindly follow the crowd. Having become infected with collective moods, there is a risk of "earning" nervous exhaustion or stress. It cannot be ruled out that by becoming a slave to the status quo, your business or career prospects will be lost. Unforeseen special problems can be found in personal matters. If you wish, you can please your loved ones with surprises or gifts. Cancers in marital relationships are encouraged to give their other half as much love as possible and talk more often about their feelings. 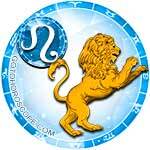 To some Leo's, this day may deliver certain inconveniences. There is a risk that someone will constantly interfere with the implementation of plans. Perhaps the annoying fan or fans will be a factor of irritation. If an important process is scheduled for Tuesday (job search, business negotiations, expensive purchases, etc. ), create "immunity" to any sources of stress beforehand. The evening should still be spent in silence, enjoying the tranquility. 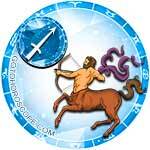 Virgos on this day are not allowed to show aggression and selfishness. This advice is especially relevant for anyone who is busy working with people or is at the head of important projects. In general, Tuesday has every chance to progress with a productive outcome. 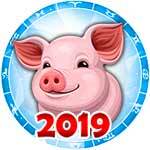 One has only to want, and they will start to successfully work out problems related to creativity, business, profession, and personal relationships. In the latter aspect, small sensations and surprises are not excluded from this day (probably something pleasant). 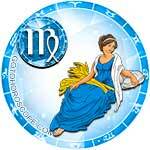 Many Libras will be able to leisurely spend this day, step by step, achieving each of their goals. It is important that the general emotional mood of these days lean on the positive. This will probably not be possible to do without close interaction with people around you (including those people whom you have just met). 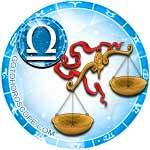 As for personal matters, this aspect can be left without much attention. Probably, this issue will result in a comfortable environment. On February 5, Scorpios should seriously care for their personal affairs. Those who are looking for their second half are not recommended to reject the possibility of office romances. 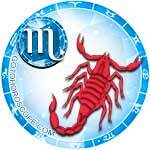 Scorpios in a family are not excluded from small differences with partners in relationships. Quarrels will not flare up if you stop insisting on your own desires and learn to listen. In the evening, there is a high chance of unexpected incidents that are likely to happen outside the home. It is not desirable for a Sagittarius today to start a responsible conversation, ask a provocative question, or demand obedience. In general, it would not be bad if there is a desire to keep certain events in the background. This will help preserve nerves, save frustration, and help gather valuable information. In the evening, it is recommended to start repairing appliances on which home comforts depend, or you could think about replacing them. 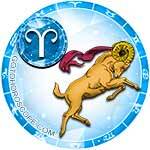 For most Capricorns, Tuesday will not cause much trouble. There is a high probability that events will develop exactly as planned. It is recommended to not only consider activity but also seriously think about how to bring order to the sphere of personal affections. Do not postpone long-overdue dialogues, do not be afraid to talk about love, and do not be shy if you have to apologize to someone. Toward the close of the day, great fatigue may appear that can be remedied by a quiet rest. 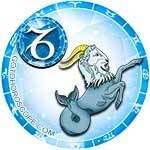 Aquarius, February 5 is meant to heed the advice of friends. There is a possibility that some of them will give valuable recommendations that can eliminate current difficulties. This day is not too suitable for declarations of love, for long trips, or for finding new ideas for business or creativity. There is a chance that, having dismantled the rubble of unnecessary ideas, the path will open for positive energy. 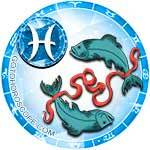 Many Pisces on this day will be carried away by the ultramodern flow associated with creativity, business, or design. Also, household matters are likely to require attention. Small conflicts with colleagues are not excluded from possibility. Perhaps a source of irritation will be a scandal with close family members. Try to calm down quickly. The evening promises to bring a positive solution. It is recommended to spend time with children, walk more, and practice creativity.